Go full on Kriss Kringle and tell them all that you actually have a Naughty and Nice list and they are all on the Naughty section. Somebody has to apply the rules, Bodach na Nollaig has got soft recently. All those big Holidays movies? Just sneak in and out of screenings at the multiplex by hiding in the disabled toilet and catching random snippets of Jumanji, Star Wars and The Greatest Showman. Star Wars has always needed more The Rock and Wolverine anyway. Save on presents by not buying anything for any slightly sociopathic relative that thinks Ruth Davidson “talks a lot of sense”. In fact don’t even use petrol to drive see them on Boxing Day. If your Union Jack waving rellies insist on a present or a visit, means test them and then take goods up to the value of the winter fuel allowance they say they don’t need out of their house before giving them half a selection box. Laissez Faire Capitalism yo! You can make serious savings on your booze bill by converting to the World’s second largest religion. Less Ram-A-Dram, more Ramadan. Also likely to permanently estrange your Tory great-auntie. Win winshallah! Not using their website amadain! Just register as a Multi-national Corporation and tell HMRC that you won’t be paying your tax. Sorry folks, no can do, that money was just resting in my (offshore) account. That iPhone X is deductible as well. 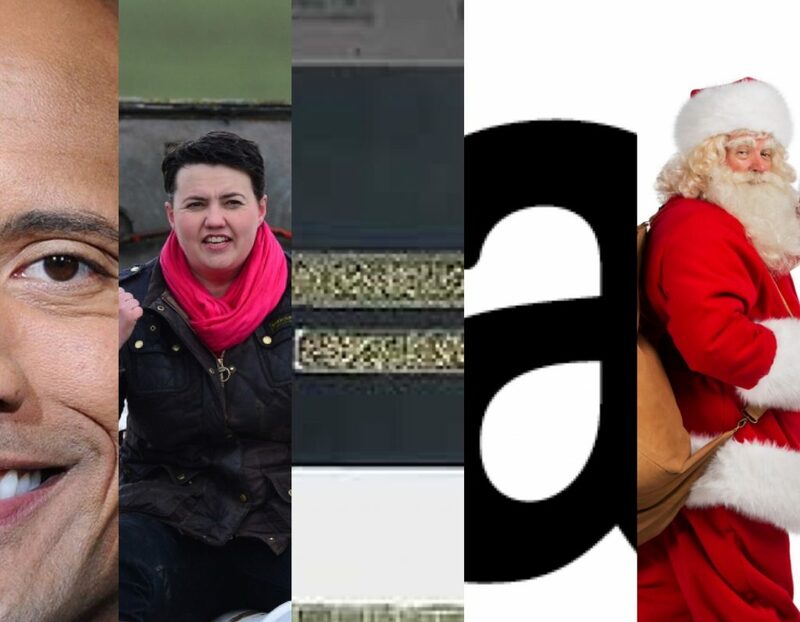 If in doubt just become a Tory, refuse to buy presents for your SNP relatives, buy a large Highland estate, ban public access and wait for that EU subsidy to roll in…. oh…… ho ho ho!